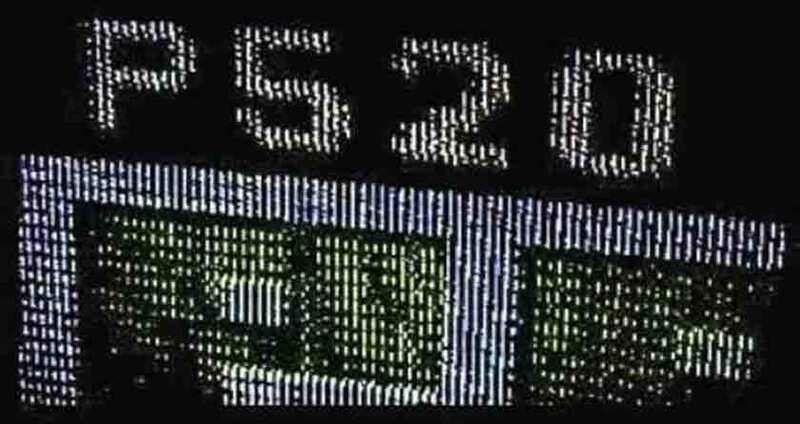 A mashup in the same vein as Teletext is Dead and something of a transition between that video and the eventual outcome. 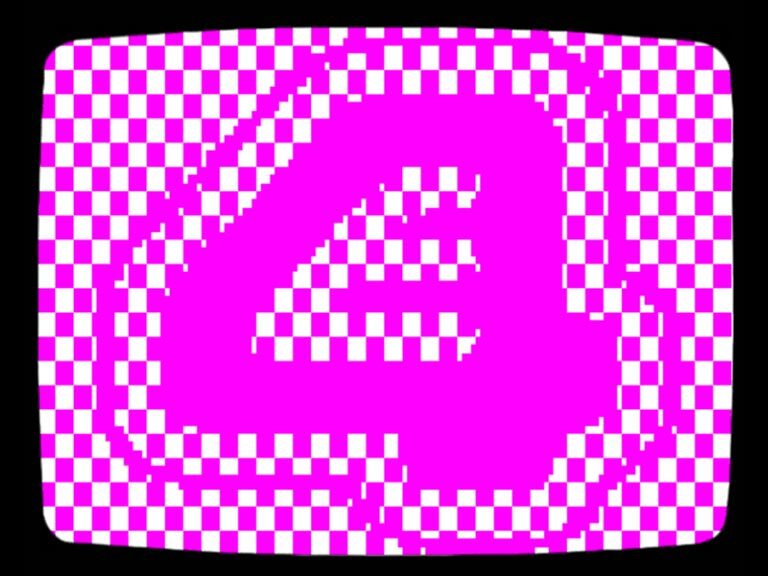 Animation made as part of the MTV Retrolution project for, you guessed it, MTV. Animation for the MTV Retrolution series, which takes in all aspects of retro technology. I swear I never set out to make any kind of political point with this video, I just wanted to try my hand at video mashups. If you disregard the seriousness of the whole subject –that is, the recession– I guess you might find it funny. Mucking about with Flash. I really need to get back to using the program sooner rather than later.